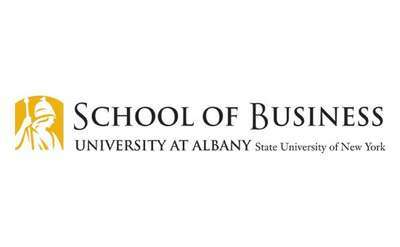 Discover many of the educational options around Glens Falls! With many colleges and universities close by, there are many options for students young or old! 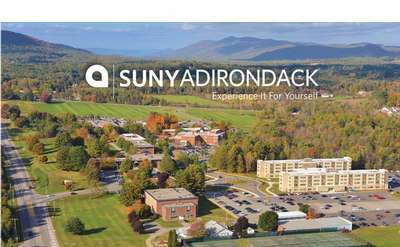 Located on the campus of SUNY Adirondack in Queensbury, SUNY Plattsburgh serves approximately 350 full and part-time students in undergraduate and graduate degree programs, as well as graduate students in a certificate of advanced studies program.